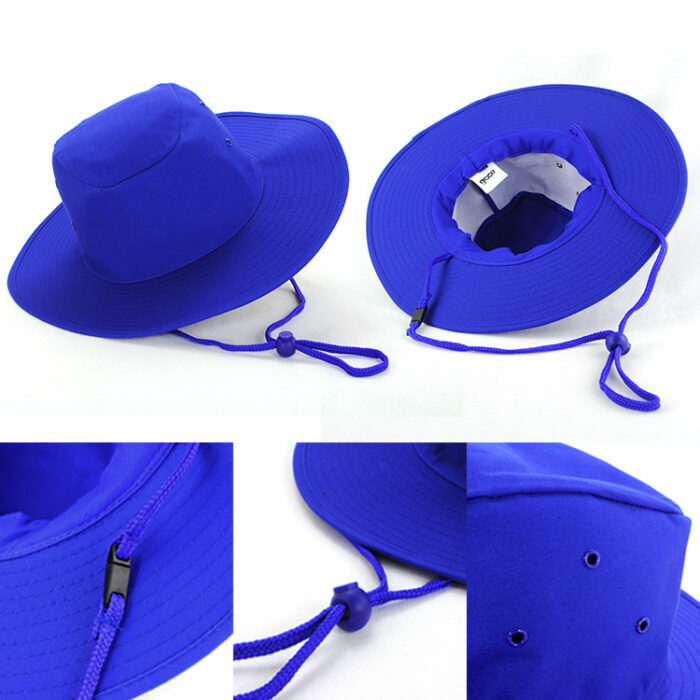 With a rope and toggle, the custom promotional Polycotton Slouch Hat is sure to stay on. Rush orders welcomed and super low all year round prices. So you’ve got a growing business. People are starting to know your brand. Your employees are becoming more loyal to the company. Your clients are very happy with your service. With everything going so well, now you’re thinking of giving back to all those who have become part of your company’s success. 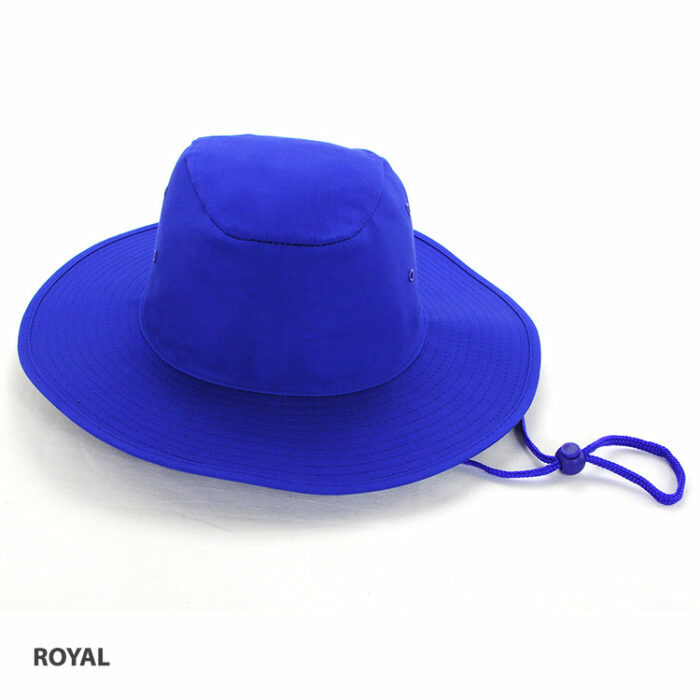 Beauty, let us introduce the custom Polycotton Slouch Hat. The promotional Polycotton Slouch Hat is a well-loved item due to its good looks and great functionality. It’s made out of polycotton so it’s very tough and ready for heavy duty use. The polycotton material also makes the branded Polycotton Slouch Hat very comfortable to wear as it is soft and breathable. We know that we wear hats for its brims, and with the decorated Polycotton Slouch Hat, we’ve made the brim a little more generous. Now that’s total sun protection. Just put your logo on the embroidered Polycotton Slouch Hat and you’re definitely going to give your employees and clients a very memorable token of appreciation. Let them feel that they do matter and they’re contributions have always been significant. The personalised Polycottton Slouch Hat is definitely a great way to say “thank you”. Don’t worry about cost though. As great as this product is, we guarantee that you won’t be breaking the bank with this one. All our products are made to be affordable while keeping a high standard of quality so you always get the best value for money. 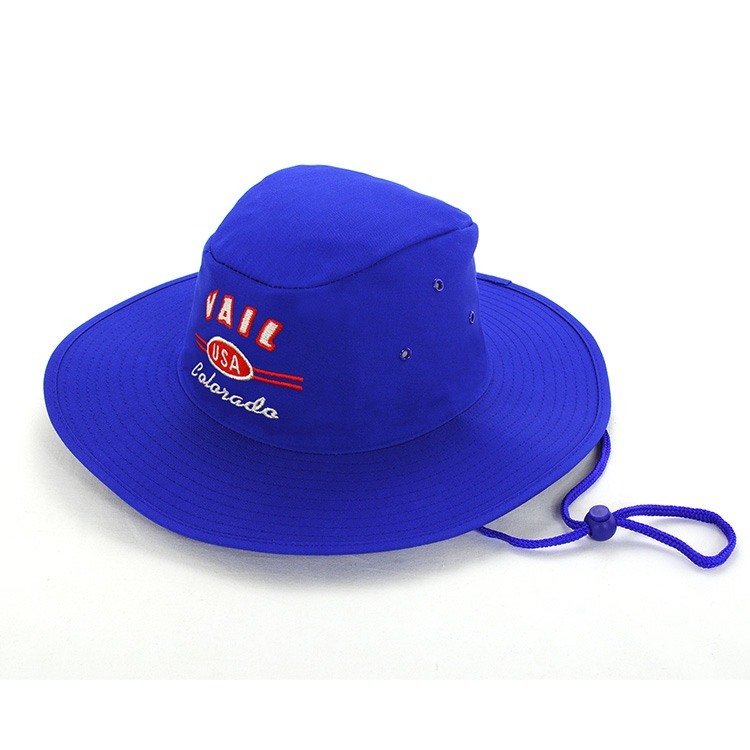 Keep browsing our website to see other fantastic promotional hats that we have. 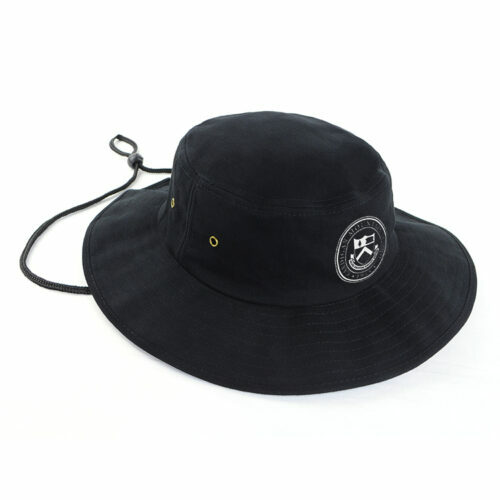 We have many more custom Bucket Hats you can choose from so do check them out. Our customer service representatives are always on stand by for your questions or concerns. Appreciation is sometimes best said with a gift, such as our branded Polycotton Slouch Hat. This practical headgear is a sure keeper! Make your appreciation clear with our Custom Printed Smarties 50 gram hang sell bag. Our confectionery selection is excellent for your thoughtful and heartfelt presents. Brave sun and surf with our branded Poly Cotton Slouch Hat. This outdoor must-have is an excellent giveaway for your marketing events. Add to the summer fun with our Custom Printed Smarties 60 gram Jar, as well as other selections from our customizable sweets lineup. 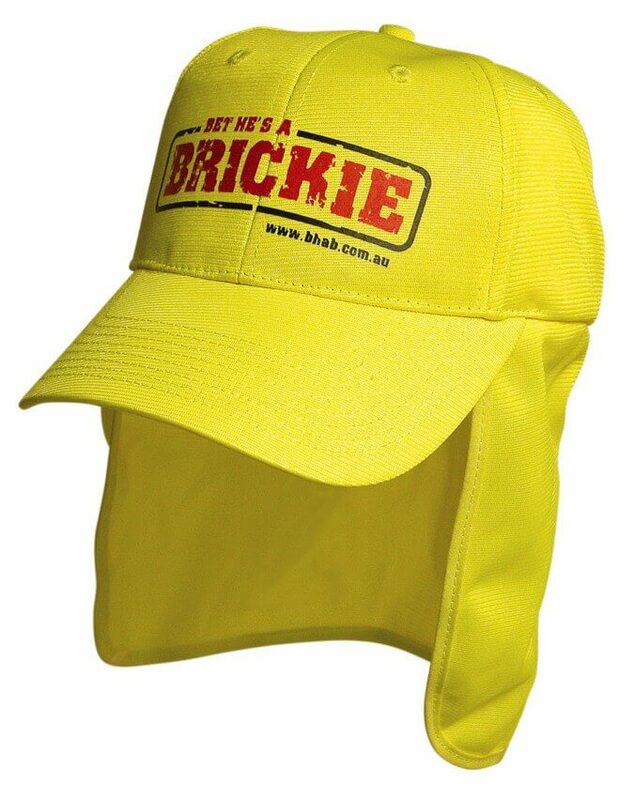 Just dial 1300 008 300, or give us a buzz for live chat and let’s talk all things hats.